Social media optimization is not a tool, but it is todays internet culture. With the social media sites on internet, people have got a good platform to become more social, more interactive and more communicative. Social media optimization doesn’t only allow discovering and reading the content and information but also encourages you to share the knowledge what you have. It is no more a one-way process but is a two-way communication. Social media optimization stresses the fact that your target audiences are real people and you need to be friendly and real to them as you are with your friends and acquaintances. A great way to understand your target audiences is to engage then in an honest conversation and to know them. In social media optimization, you have to provide your target people with grounds like video, audio, mobile accessibility, widget etc. There should regularity in updating the content and providing them a fresh content. You have to expand your network of influencers (bloggers, digg etc) and expand your network of content too. Key factors in social media marketing are to focus on social media sites and knowing your target spectators. Apart from creating a quality content, you have to track and measure the conversion to calculate ROI. Social Media optimization enables the advertiser to create a conversation with the target audience. Social Media can spread across multiple mediums very quickly and increase your advertising reach. It also creates instant brand awareness. Social media optimization enables us to position your brand to your customers on their own terms and in their environment, which results in a more authentic marketing message. Social media optimization works on the fundamentals of getting people into a conversation and winning them. It is really important to arouse their interests and encourage them to talk about themselves or the things they like. Dont be afraid introducing a new topic and reward helpful and valuable users. There is the need to prepare some ground work before you actually start with your social media optimization campaign. Before getting your Social Media Optimization campaign into full swing, your SEO campaign should be put into place to have the highest-ranking site for the keywords that you will be promoting. Once you have ranked your site for all of your important keywords you will be ready to receive all of the new searches. You may call social media optimization a new approach to Word-of-Mouth medium. 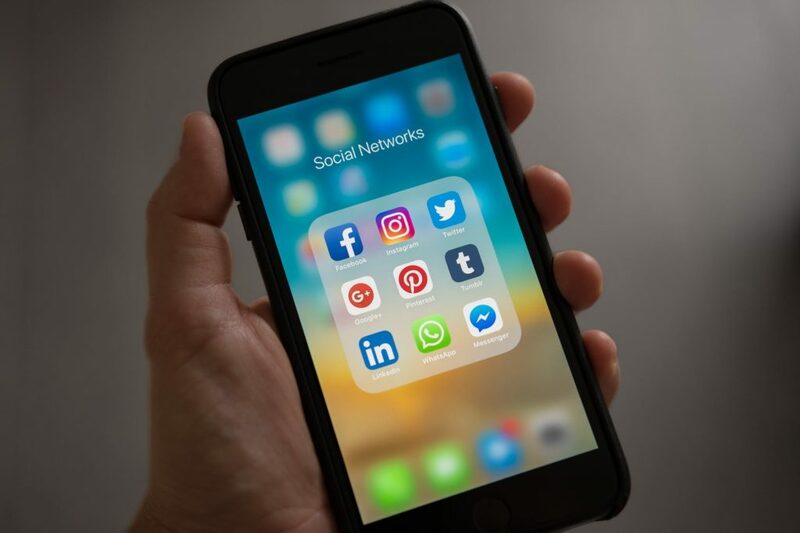 Social media optimisation allows you to efficiently spread the word and generate a curiosity and interest for a relatively unknown or a new product or service.